SINGAPORE - Sim Lim Square is no newcomer to negative publicity, and some of the sales staff there had, over the years, appeared to take pride in it. Still, no one took Sim Lim Square to the heights of notoriety that mobile shop owner Jover Chew did after he allegedly overcharged a Vietnamese tourist of $550 for an iPhone 6. The incident in September ended with Mr Pham Van Thoai crying, kneeling and pleading at the shop in Sim Lim Square. Mr Chew and four other men were arrested on Wednesday for a series of cheating cases. 1. In 2014, a Chinese national paid $1,400 more than she expected for a mobile phone and got into a dispute with the staff at Mobile Air in Sim Lim Square. She went to the Small Claims Tribunal, which ordered shop owner Jover Chew to refund her $1,010. 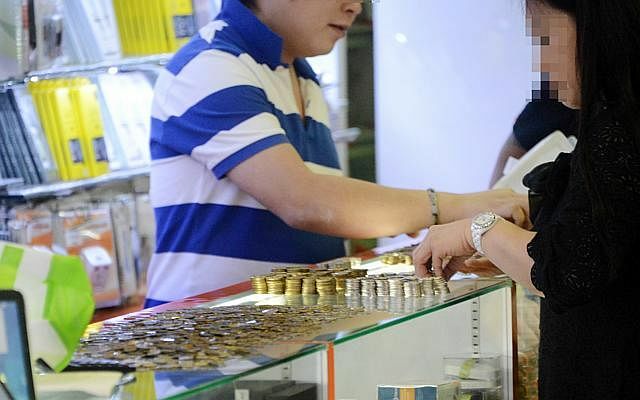 After many visits to the shop by her and her aunt, he finally paid up - in coins which included one- and five-cent coins that came up to 18kg. The woman said shop staff verbally abused and taunted her, and made her and her aunt count the coins on the floor. 2. In 1991, shopkeeper Liaw Cheng Hai, age 36, punched a customer James Oladejo, 36, when the latter refused to buy a fax machine. The Nigerian professor had tested and bargained for the machine, but later did not want to buy it. When he wanted to leave the shop, Mr Liaw punched his left shoulder while two shop assistants tried blocking his exit. Dr Oladejo reported the matter to the police and Mr Liaw was fined $2,500. His two employees were fined $1,500 each. 3. 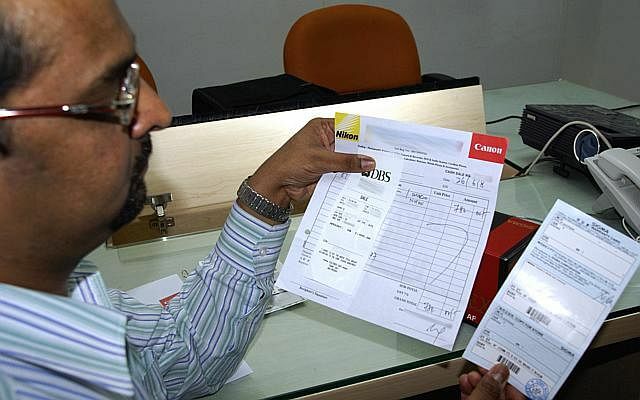 In 2008, a 35-year-old foreign national by the name of Narayan was charged $1,485 by a shop for a camera lens that was listed for about $750 online. Mr Narayan also claimed that the shopkeeper threatened to beat him up when he wanted a refund. The incident ended with him getting back $705. 4. In 2008, a Philippines national claimed that he was beaten up by shopkeepers when he wanted to take a photo of the store after being overcharged for his purchases. Relating his story to The Straits Times anonymously via e-mail, he said the shopkeepers had jacked up the price of a game console after the deal was made. This led to a heated argument and the shopkeeper slapped him, he claimed. He also said that two other men rushed out of the store and started beating him with stools. The fight stopped when building security called the police.